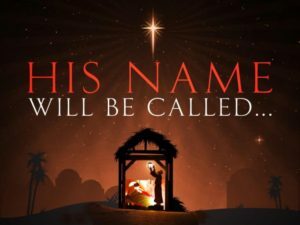 The final name or title given to Jesus in Isaiah 9:6 is Prince of Peace, which, in Isaiah’s language, meant that as Prince He would be the head person, such as a chief or captain, of Shalom which includes safety (and figuratively) well, happy, friendly (and abstractly) welfare, i.e. health, prosperity, and peace. As His New-born children we can expect Him to bestow these assets upon us. In John 14:27 He said, “Peace I leave with you, My peace I give to you; not as the world gives do I give to you. 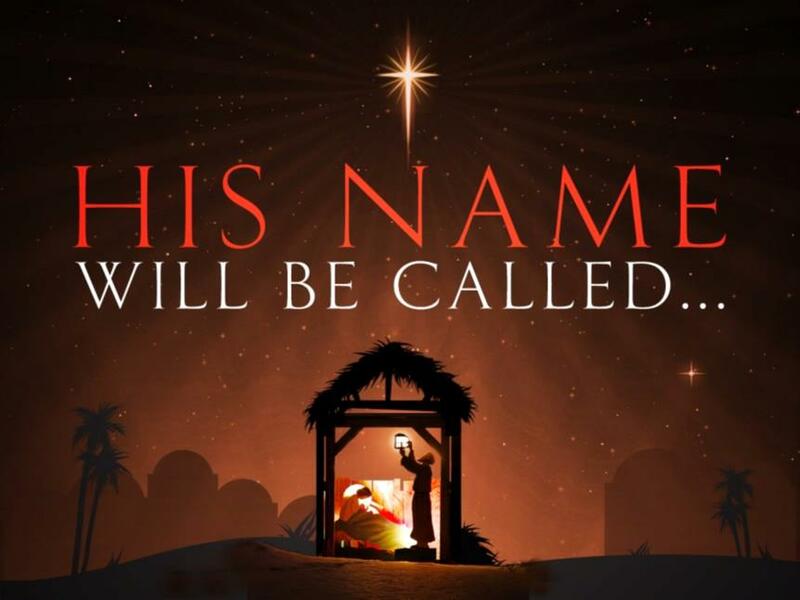 Let not your heart be troubled, neither let it be afraid.” In the language of Jesus’ day this meant (to join) peace, and it implies prosperity: so He joins His peace to us! Then in John 16:33, He carries it another step, teaching that they (and we) can have this peace through His words, adding “In the world you will have tribulation (that is pressure); but be of good cheer, I have overcome the world.” So we see that this peace is designed to bring calmness and rest within regardless of external circumstances. This is a “Wow” peace that “surpasses all understanding …”; those outside of Christ do not understand it, (Philippians 4:7). But Colossians 3:15 teaches us that we must “let the peace of God rule in our hearts …” We were called to this but we must allow it! Isaiah 26:3 is our key here, “You will keep him in perfect peace, Whose mind is stayed on You, Because he trusts in you.” We must focus on Him and His word rather than on the circumstances and tribulation around us! Remember Jeremiah 29:11 says, “For I know the thoughts that I think toward you, says the Lord, thoughts of peace and not of evil, to give you a future and a hope”, and the original King James Version says, “to give you an expected end.” Yes, He wants to give you that which you long for, those godly desires He has placed within you, and that you expect from Him! Our stress and trouble from us You freed. It’s controlling our walk with You, we find.